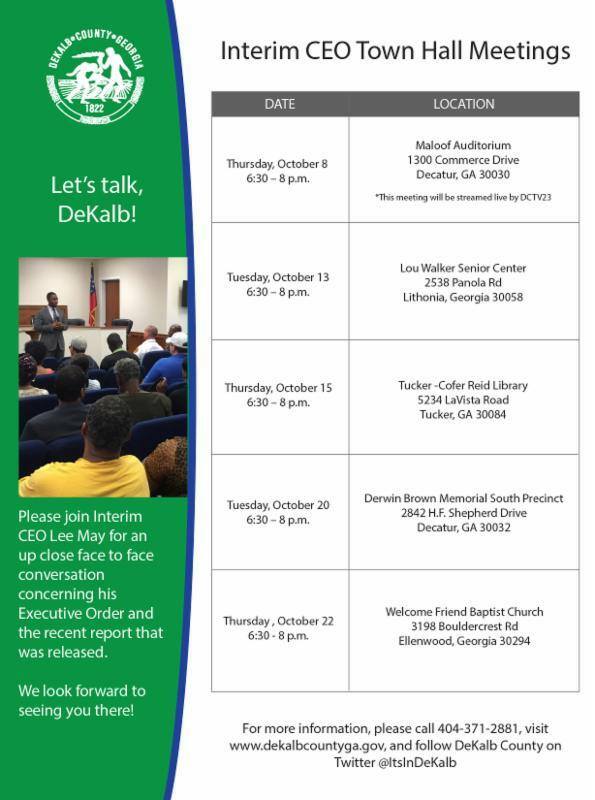 DeKalb County Recreation, Parks and Cultural Affairs will host a park planning meeting Thursday, Oct. 8 from 6:30 – 8 p.m. at Tucker Recreation Center, 4998 LaVista Road, Tucker, GA 30084. 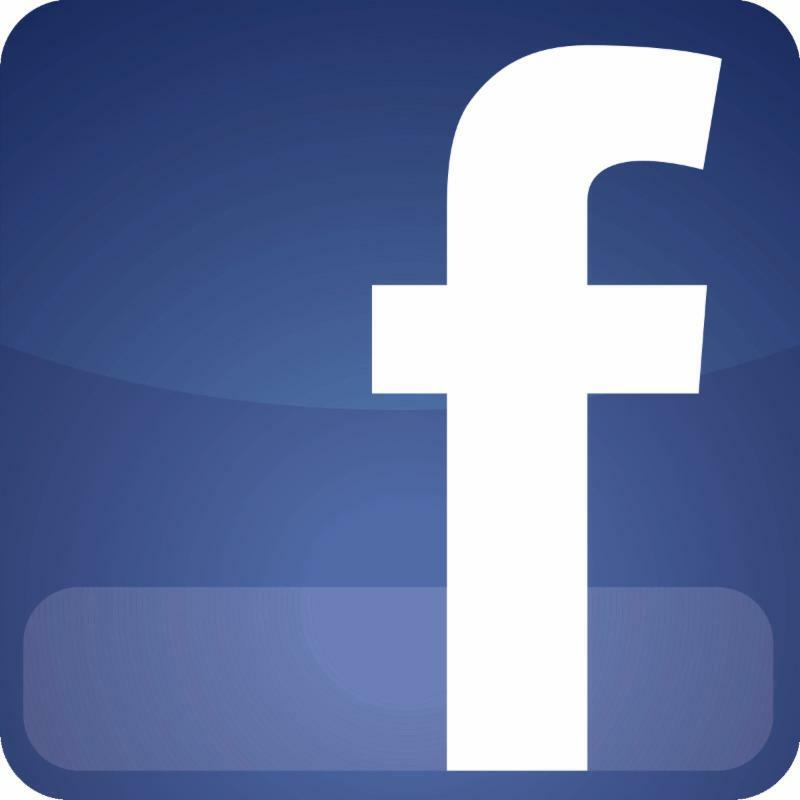 The purpose of the meeting is to seek input from the public regarding the development of features for inclusion in the master plan for the 21-acre track located at 3330 Briarlake Road. The department recently acquired the 21-acre property, located at the corner of Briarlake Road and Amberwood Drive, in July 2015 from Mr. Charles Cathey. The house on the land is reported to have been built in 1863, and the remainder of the property is wooded. The public is invited to attend the meeting to discuss the future use and development of the new park. 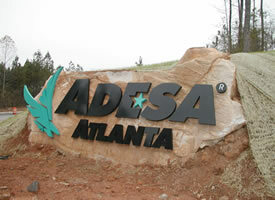 For more information, call Dave Butler, Greenspace Environmental Manager, at 404-371-2540. Can Lee May still lead? 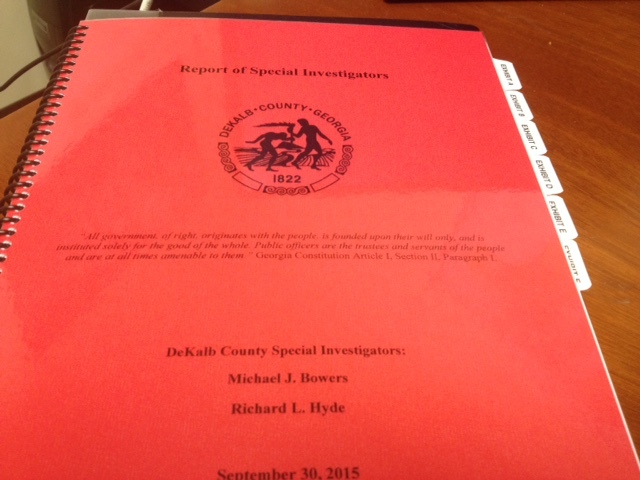 Corruption report casts doubt on DeKalb CEO ethics, competence. 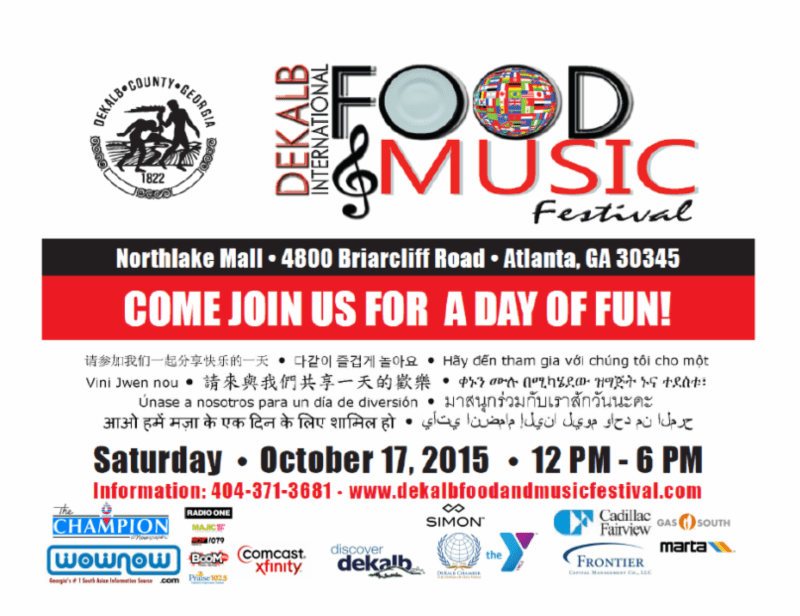 Can DeKalb CEO Lee May still lead? We had a crowd of over 100 – from every district across the county – at the DeKalb County Community Conversation I co-hosted with Commissioner Kathie Gannon and Commissioner Jeff Rader. 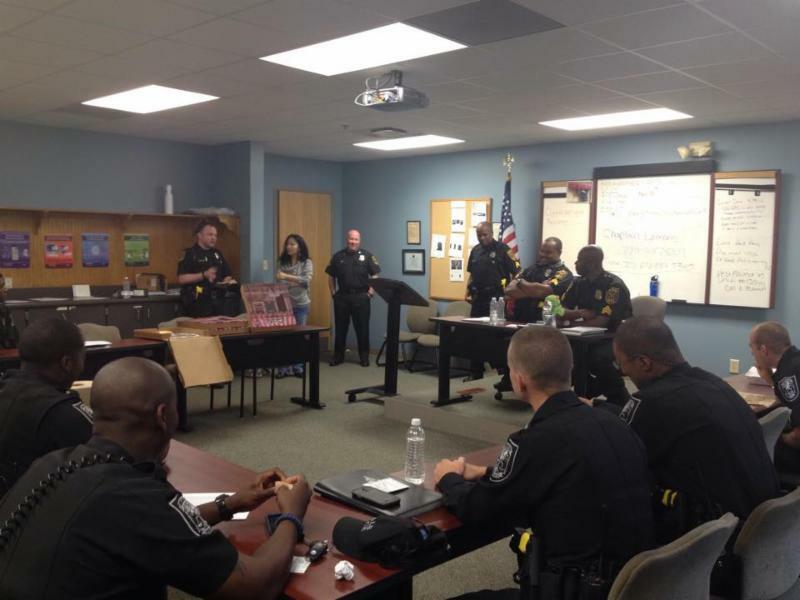 An honor to serve lunch to the heroes of the DeKalb County Police Department – Tucker Precinct – the partners of our hero Officer Kevin Toatley (EOW 19 Sep. 2015) . 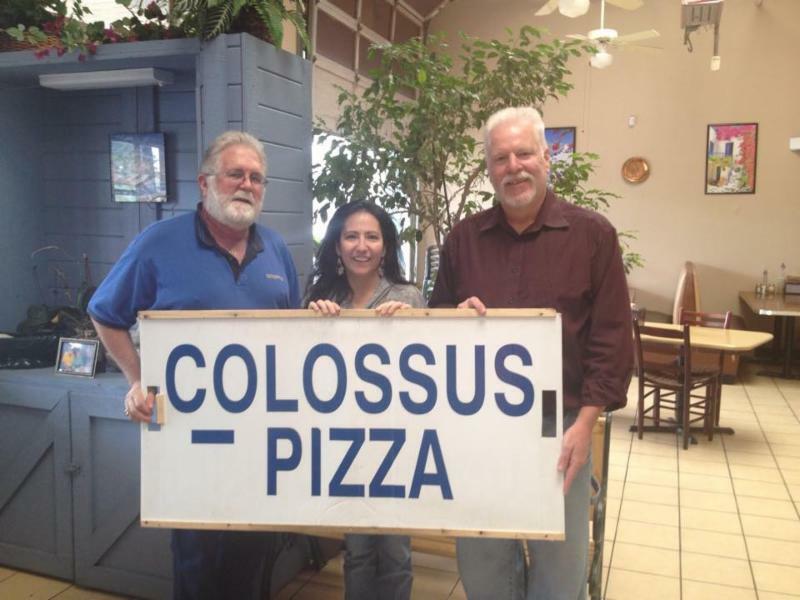 My thanks to the amazing Rick and Kevin of Colossus Pizza in Tucker for sponsoring the pizza. Rick and Kevin represent the best of local DeKalb business / job creators! 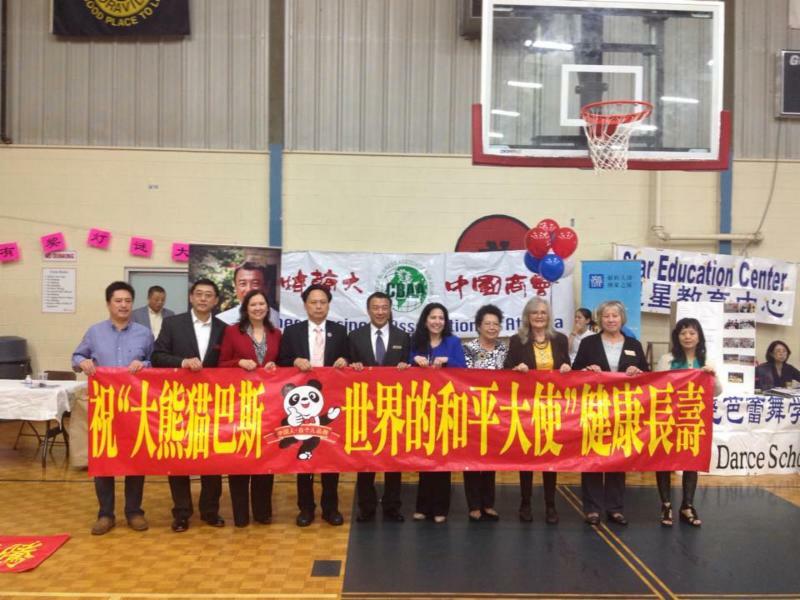 An honor to speak to the Chinese Business Association in Doraville. 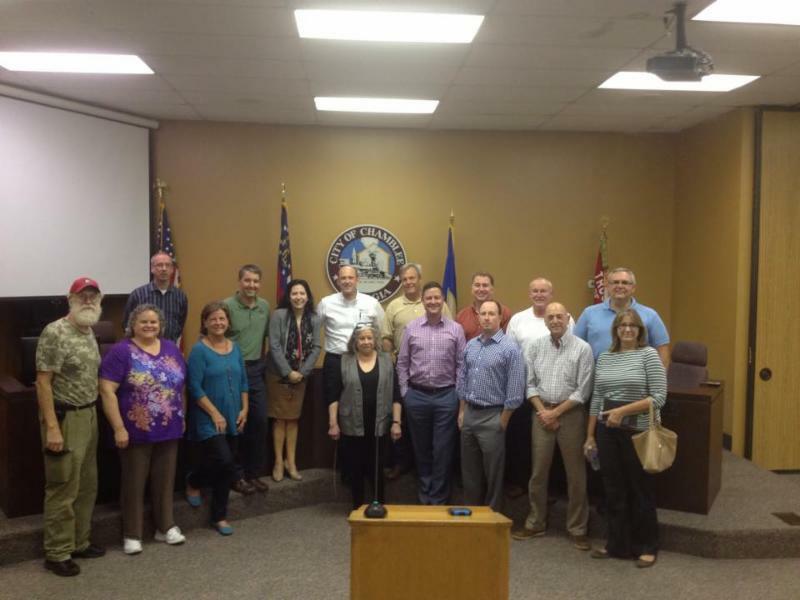 Proud of these great DeKalb County job creators. 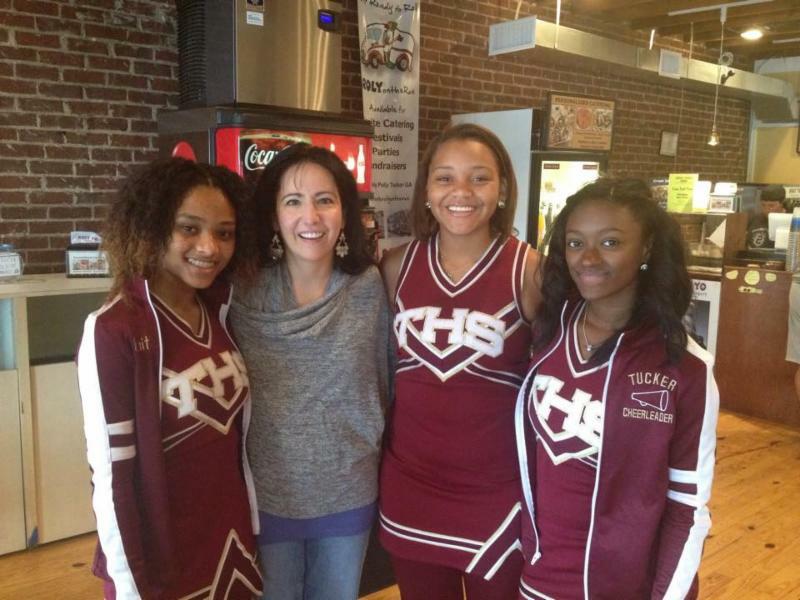 With some of our awesome Tucker Tiger cheerleaders on Tucker’s Homecoming. Go Tigers! 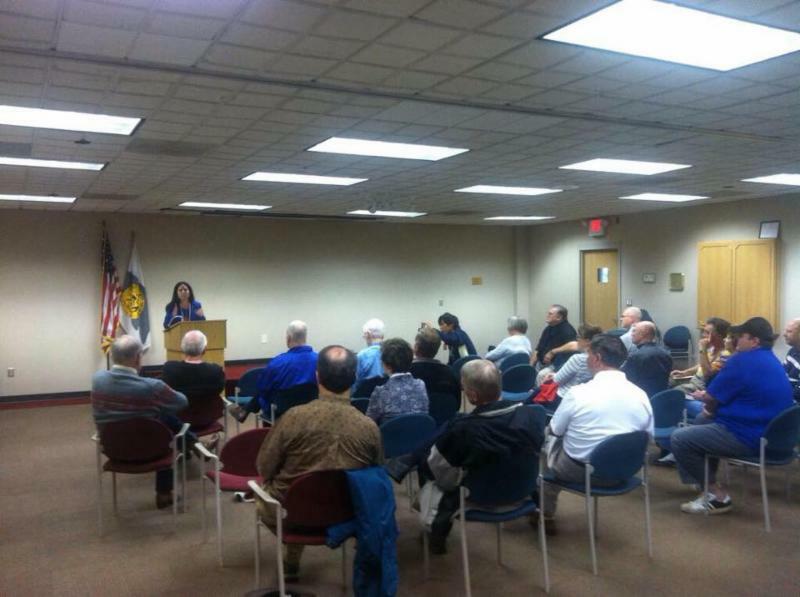 Great crowd on a rainy morning in Dunwoody for the Nancy Jester Listening to DeKalb Town Hall. 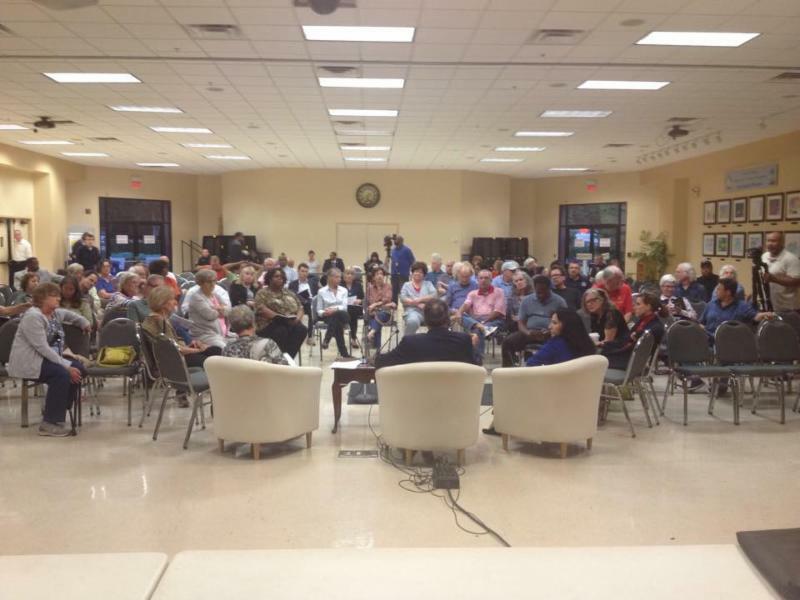 Great people and great questions at the Commissioner Nancy Jester Chamblee Town Hall.